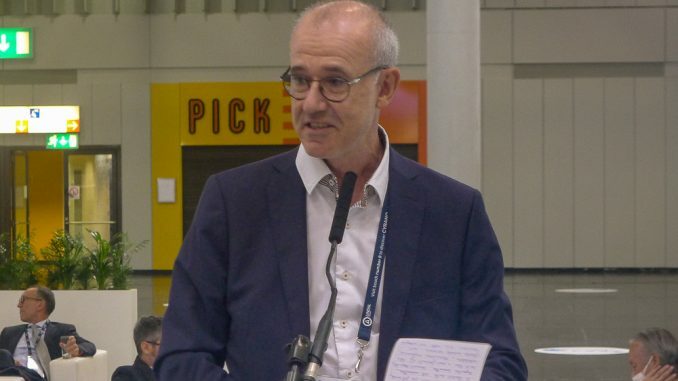 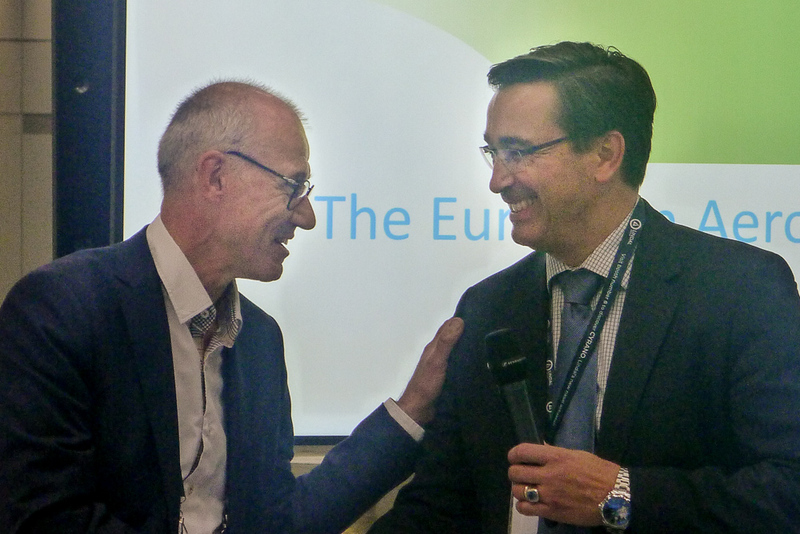 Gilles Baudin, former President of the French Aerosol Association (CFA), is taking over from Dr. Rolf Bayersdörfer the role of President of the European Aerosol Association FEA for the next 2 years. 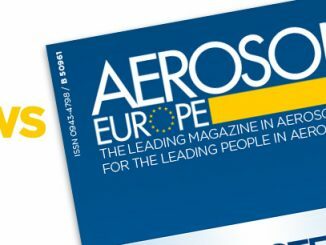 The vote was taken during the International Aerosol Congress of the FEA, which was held in Düsseldorf last week. 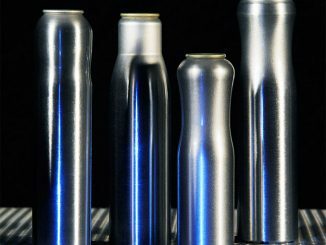 Worldwide output of aluminium aerosol containers increased substantially. 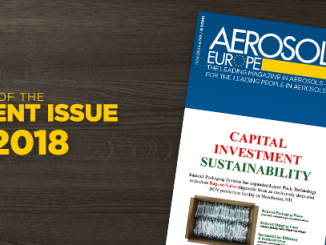 AEROBAL reports a 5 per cent rise in the first half of 2018.